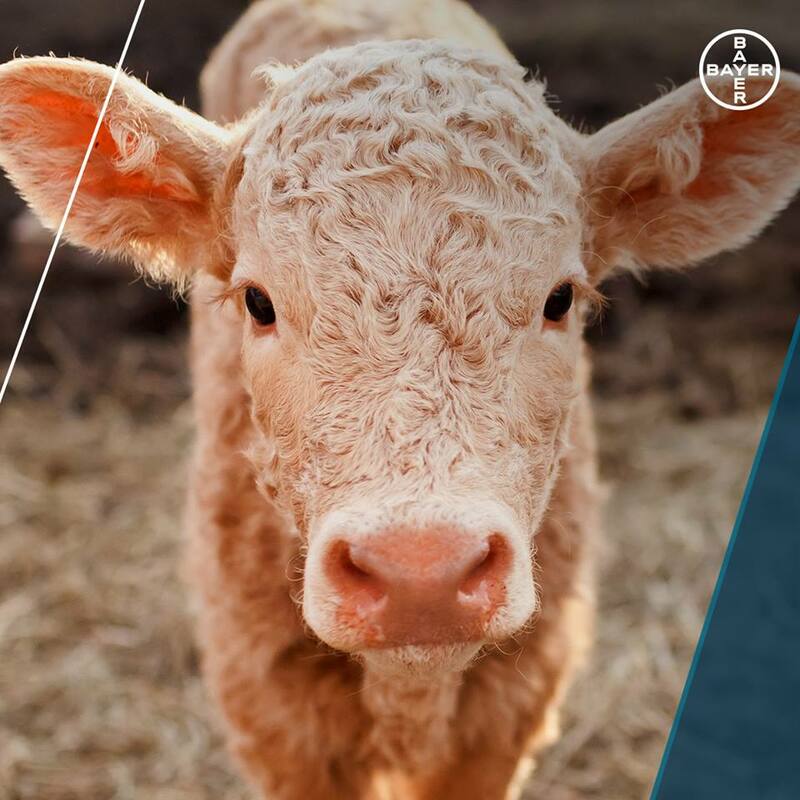 MONHEIM, Germany & RIBEIRÃO PRETO, Brazil, April 10, 2019 – Bayer brought together global thought leaders in beef cattle health and management to share the latest in research and innovation at its 2nd International Beef Symposium in Ribeirão Preto, Brazil from 31st March to 2nd April. 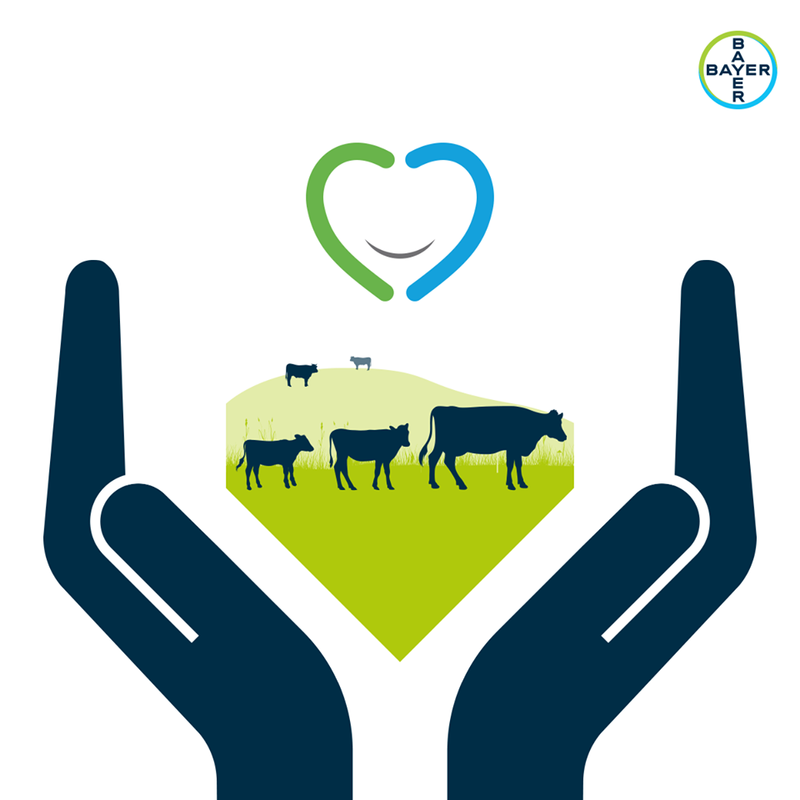 Tick control is essential for cattle health and well-being, as well as success of farms. Traditional approaches are no longer successful in the fight against development of tick resistance – it’s important that we develop novel control strategies. An integrated approach that includes appropriate use of acaricides, resistance monitoring, and rotation programs are vital to effectively control parasites in livestock.